Now that spring is officially in full-bloom, we at Outpost Realty are excited about all our listings, especially those located in Loreto Bay. 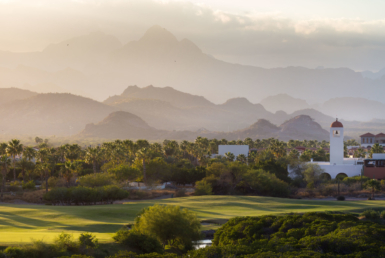 People from the U.S. and Canada are discovering the tranquil Loreto Bay lifestyle; and it is becoming increasingly more appealing to people of all ages, not just those looking to retire. The villages of Loreto Bay, Baja California Sur, primarily along the protected Loreto Bay on the Sea of Cortés offers a variety of amenities, including the Loreto Bay Beach Club, Loreto Golf Club, and Loreto Bay Racquet Club, along with three miles of open beach and access to the bay itself for kayaking, snorkeling, scuba diving, charter fishing and other water sports. The islands themselves are a serene collection of sandy beaches and rocky shorelines home to over 800 species of marine life, protected as a World Heritage marine site. Five main islands collectively known as the Coronado Islands comprise the marine park, including the smallest, Isla Danzante, the closest to the town of Loreto. 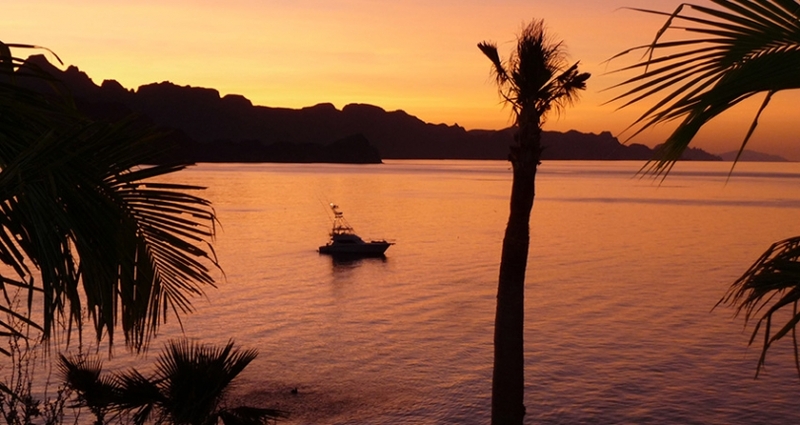 Isla del Carmen, the largest, is 3 miles northeast of Loreto town. Isla Coronado, second smallest, is about 8 miles northeast of town. Heading south, you’ll find Isla Monserrate and Isla Santa Catalan. 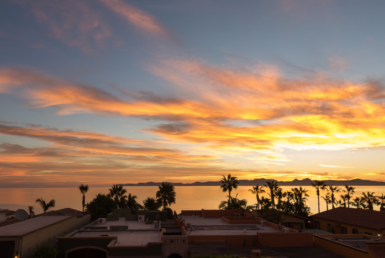 Our Loreto Bay real estate listings range in price, size, with amazing options including 3-bedroom, 3-bath family home Casa Encanto, or a stunning Loreto Bay condo overlooking a picturesque marina. 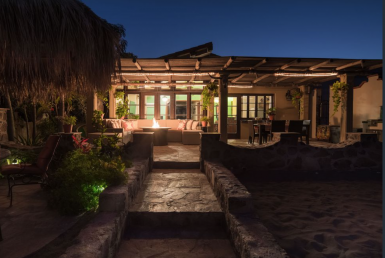 Many homes feature beautiful views of the Sea of Cortez as well as endless views of the Sierra de la Giganta Mountains. Ready to find out more about buying a home in Loreto Bay? We sell and rent Loreto Bay properties and land parcels to fit every style and budget. Have questions? Call us at Outpost Realty at 949-836-0073 / 613-113-8218 or email me, Jay, at [email protected].